The BBC hosts numerous events throughout the year in addition to our tournaments. This includes work parties, birthday parties, special olympics trainings, rookie days (orientation), bocce socials, and Italian American Club events. See the full list below. To see about adding your event, contact Tanner Petry (tanner@burlingtonbocce.com). 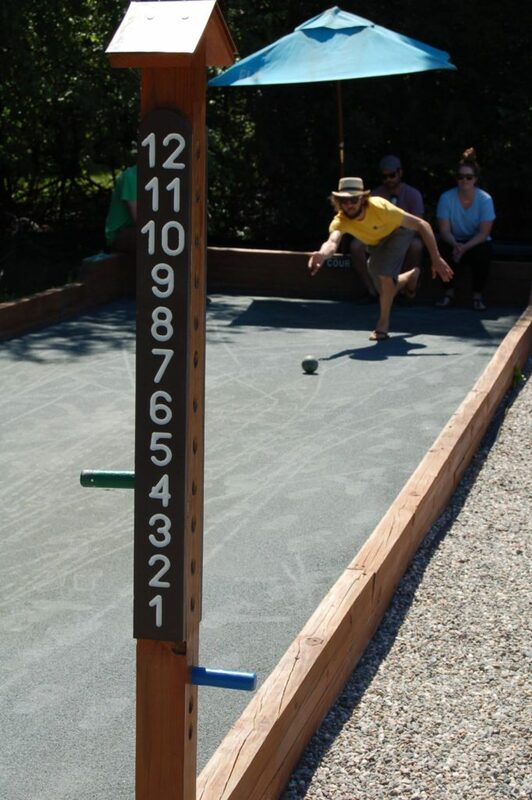 Every Sunday at 4pm is the Bocce Social. Nothing formal, just an opportunity for fun play. Most tournaments are single or double elimination, depending on number of participants/teams. Over 20 generally requires single elimination. Most are $5 per person, States are $10 per person. Novice Tournaments are open to anyone who has not finished First or Second in previous BBC tournaments. A favorite of newer players. Open Tournaments are open to anyone. All ages and skill levels. Seniors Tournaments are open to anyone 55+. Skills Challenge is a set of 8 events testing your abilities, top scores at the end win. State Tournaments are open to anyone, that currently includes out of state players. League Picnic limited to Doubles League Participants.